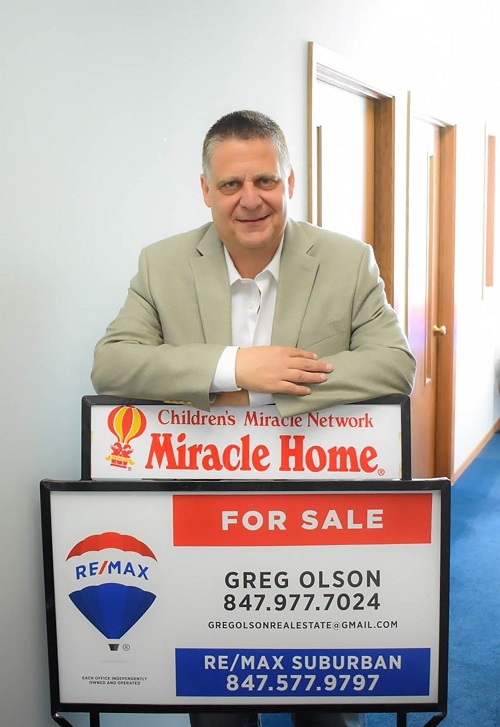 If you are looking for dependable representation that is supported by hard work, and a love for the real estate market, Greg Olson is the perfect agent for you. As a CPA, with an extensive background in loss prevention and accounting, he prides himself in working hard to achieve his clients goals. He loves to work with first-time buyers and his accounting background is useful to his clients because he is able to clarify any questions regarding the tax consequences of their transaction. His superior communication skills allow him to work together effectively with his clients.. His previous work experience has given him many insights that are useful for any buyer including retirees and investors. As a long-time resident of the area, clients also appreciate Gregs useful insider information that a non-resident may not know. When looking for someone to fulfill your real estate needs, Greg is the agent you can rely on! "Greg Olson is an outstanding agent! I've worked with him the past 3 sales/purchases. He is honest, timely, knowledgeable, and most importantly I trust him. He really understands the needs of the customer and works hard to meet all their needs. I would never work with another agent." Home Seller & Buyer, Palatine, Il.